Pioneer has developed world-first antimicrobial tank technology to keep your water fresher for longer. Exclusive 8-80 V-LOCK® tank wall panel is engineered to make your tank stronger and the internal liner will last longer. Local expertise and outstanding service delivered by local Margaret River business owners. 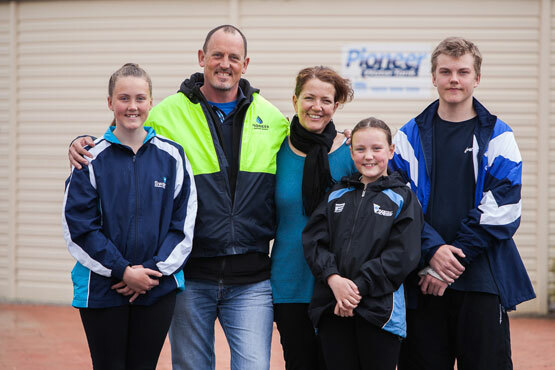 Local family owner-operators Luke & Kristina McCallum have been building quality water storage tanks for more than sixteen years and Pioneer Water Tanks has been servicing the South West region for more than twenty-eight years. Pioneer Water Tanks are our exclusive provider as they've been manufacturing watertanks for over 30 years. At Pioneer Tanks Margaret River, we understand exactly what is required when it comes to providing the highest quality steel rain water tanks that provide great value for money. Whether for personal, rural, or firefighting needs – our quality Australian-made products will deliver the long-term water security you’re looking for. Within Western Australia, water conservation is a very high priority, however this is magnified when the needs of our rural communities are considered. ​We have over twenty-eight years’ experience in delivering reliable and long-lasting water tanks to rural and regional Australia. Our aim has always been for our water tanks to outperform all others in the harsh Australian environment, by producing the strongest and highest quality water storage tanks available on the market. By utilising durable and strong BlueScope Zincalume® and Colorbond® steel, our rainwater tanks will stand the test of time, regardless of the environment. 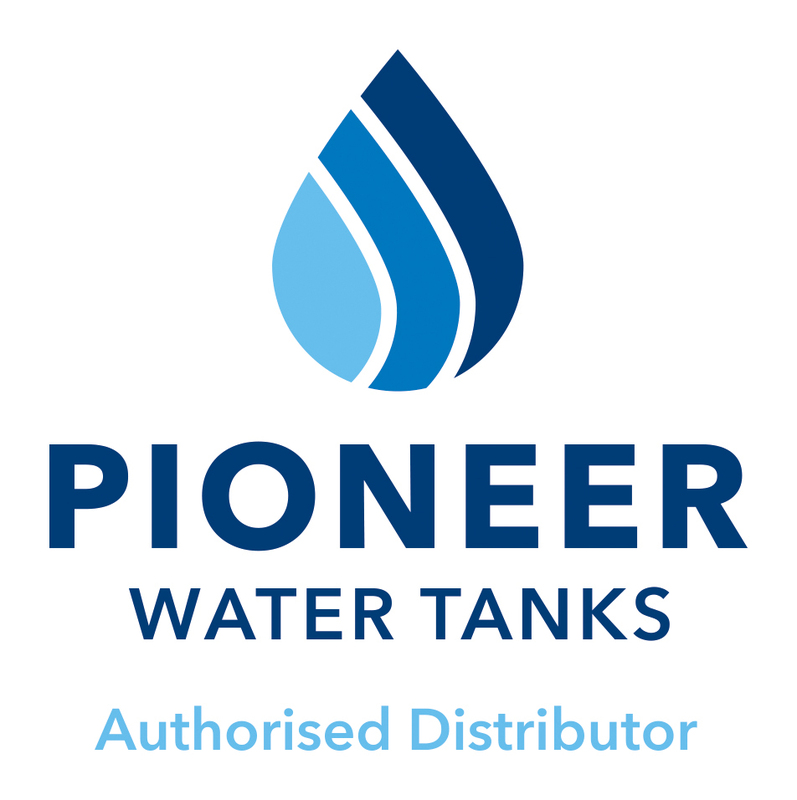 As the local Pioneer Water Tanks Distributors, ​we have over sixteen years’ experience in building Pioneer Water Tanks. 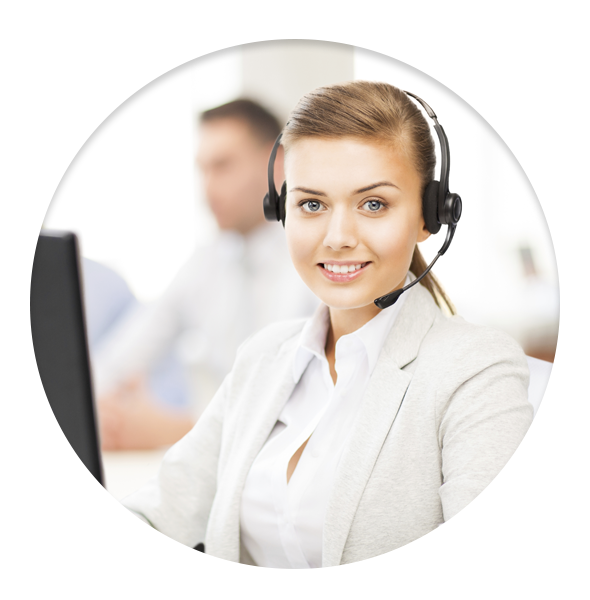 Our team is fixated on providing the highest level of product and customer service. Passionate about providing fantastic value, our team will leave no stone unturned in our desire to assist you with your water storage system needs. Our friendly Pioneer team will be by your side during the entire process to ensure every aspect of your water tank purchase, installation and ongoing usage experience is a positive one.